Gateway Dirt Nationals at The Dome at the America's Center, Thursday through Saturday, November 29th through December 1st. Spectators' gates open each day at 2pm. See website for for more info and to purchase single day and two-day (Fri & Sat) tickets. 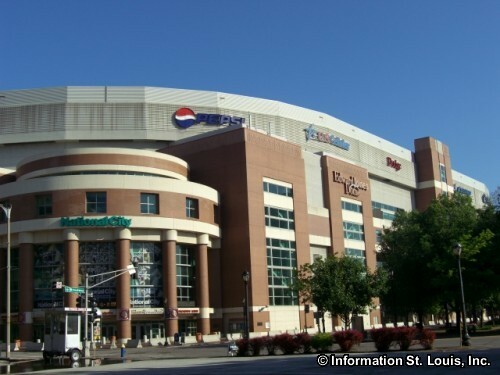 The Dome at the America's Center is located in the America's Center Convention Complex in downtown St. Louis. The Dome has been the venue for major conventions, elaborate trade shows and exhibitions and touring entertainment acts as varied as rock concerts, motocross races and monster truck rallies. It was the home of the St. Louis Rams football team until 2016. Directions: Located in Downtown St. Louis on Broadway, between Cole Street and Convention Plaza.